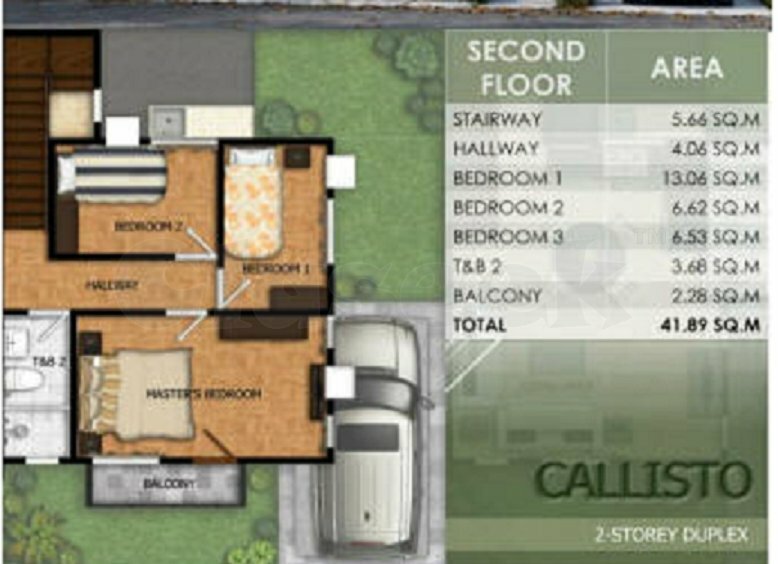 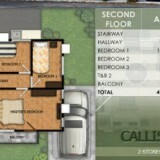 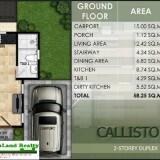 » 3 BEDROOM DUPLEX HOUSE in Modena Town Square Tunghaan Minglanilla Cebu.. 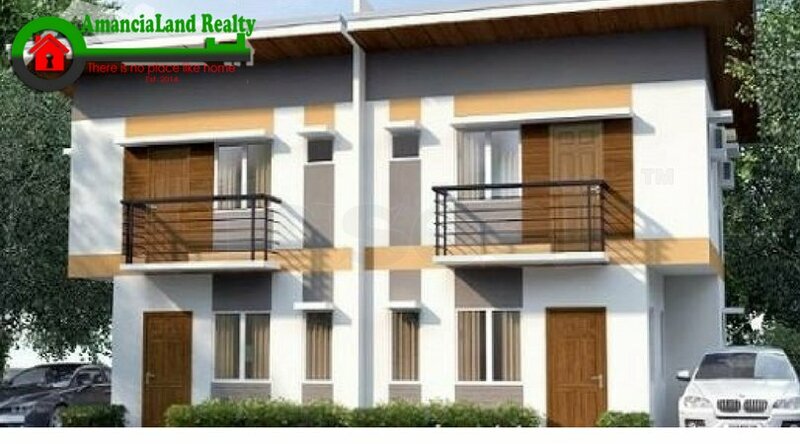 Located just a few meters away from N. Bacalso National highway with 19 meters road wide Entrance. 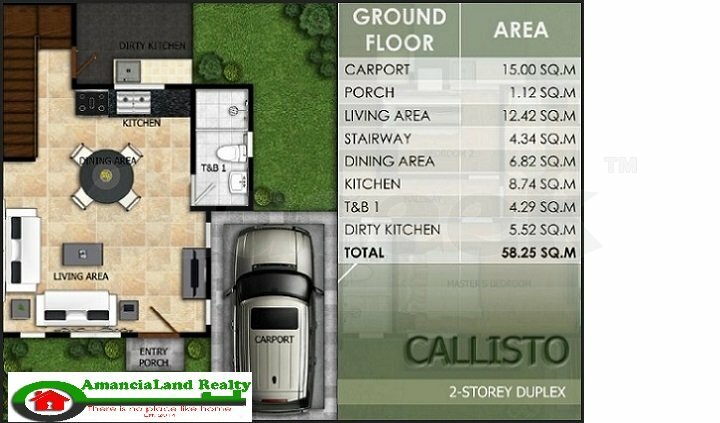 Very Accessible Subdivision, Near Malls like Gaisano Grand Minglanilla, Churches, Schools, Hospital and other business establishments.